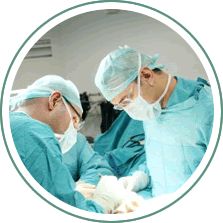 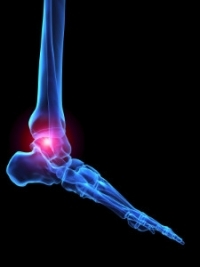 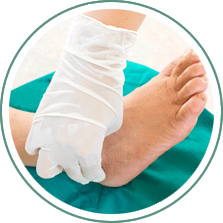 Integrative Foot & Ankle Centers of Washington is devoted to providing quality foot and ankle care to all their patients. 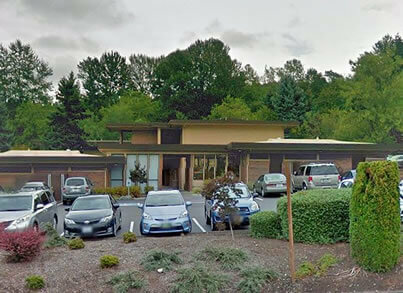 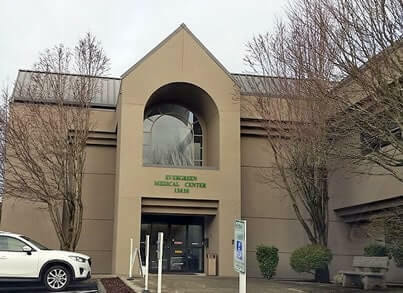 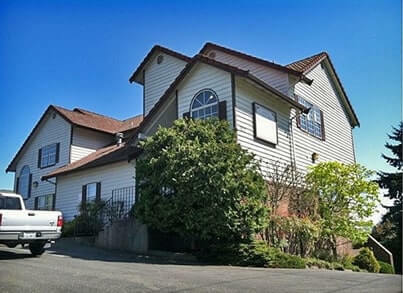 Serving the communities of Kirkland, Everett, and Renton, WA, podiatrists Mikhail Burakovskiy, DPM and Stephanie Yan-Rong Cullen, DPM treat a variety of foot and ankle conditions including ingrown toenails, heel pain, bunions, and diabetic foot. 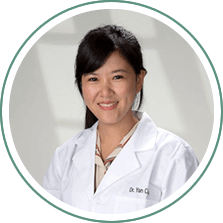 Our practice offers amniotic stem cell injections, shockwave therapy, alternative medicine, and minimally invasive treatments. 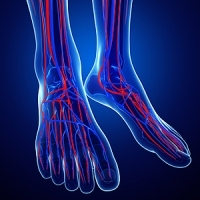 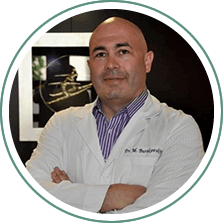 Our doctors also specialize in high tech laser treatments for neuropathy and use variety of lasers for treatments of toenail fungus.